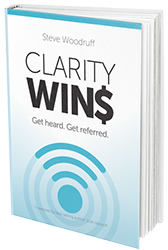 Get Your Clarity Wins Resources Here! 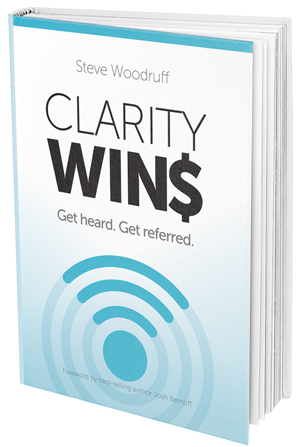 Thank you for ordering Clarity Wins! We’ve got even more resources for you, including helpful videos, clarity-producing templates, and an occasional newsletter. Just enter your information here and you’re one click away from your bonus downloads! YES, SEND ME THE RESOURCES! Thanks for signing up for your free resources! They're on their way to your email inbox as we speak. If you don't see the email in the next 15-minutes, check your spam or junk folders. Your email address will never be shared or sold. Promise. Success! Your bonuses are on their way to your inbox. If you don't see an email with your bonuses in the next hour, be sure to check your spam and junk folder.